One for now for mom and dad….stay tuned to meet this sweet boy. absolute perfection, she is gorgeous! oops, i meant HE is gorgeous lol, sorry!! So beautiful and angelic. Fabulous capture!!! Awwww!! So precious!!!! Love your newborn work! Perfection! Such a perfect capture of a beautiful little guy. Well done! Wow! This image is beautiful! Mom & Dad are going going to love this. Awh, so very sweet 🙂 I love this image. SOOO adorable! 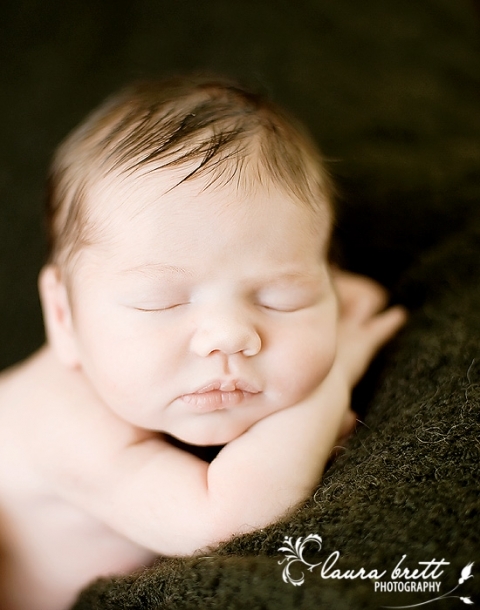 I just love your newborn pictures! What a sweet baby..Great picture! What a cutie! Love this capture!